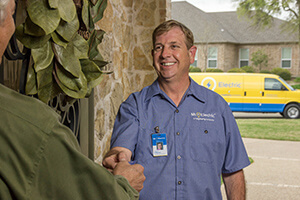 Since 1994, Mr. Electric has been offering comprehensive residential and commercial electrical services, delivering high customer satisfaction by getting the job done right the first time. Like all Neighborly brands, we are locally owned and operated. Friendly, honest, man of his word and hard working.